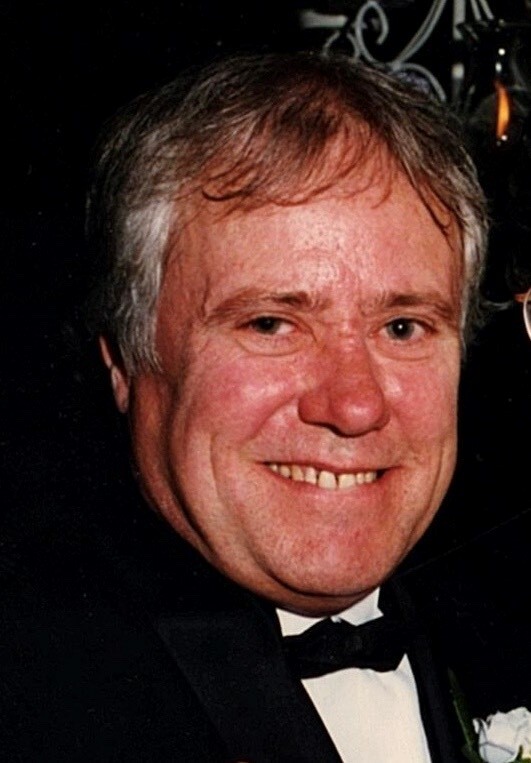 William Grenfell, age 66, of Escanaba, passed away Monday, February 4, 2019 at UP Health Systems Marquette. Bill was born May 6, 1952, in Escanaba, MI, the son of Gerald and Rose (Palmgren) Grenfell. He graduated from Escanaba High School and was drafted into the United States Army where he served in the Vietnam War. Following the war, Bill returned to Escanaba and became a Pipefitter for many years. Bill was united in marriage to Linda (Lippens) Grenfell. Together the couple enjoyed traveling and collecting antiques. Linda preceded him in death in 2009. In addition to his Parents, and loving Wife, Bill is preceded in death by his Brother, Steve Grenfell. The family is respecting Bill’s wishes and no services will be held. The Skradski Family Funeral Homes of Delta County are assisting the Grenfell family. Mary and family. so sorry gor your loss. May Bill rest in peace. Feelings of sadness for your family . Bill would stop in at mcdonalds and visit with the guys he would tell me about his bike rides this past summer which he loved will miss him. Nicki Wolak.